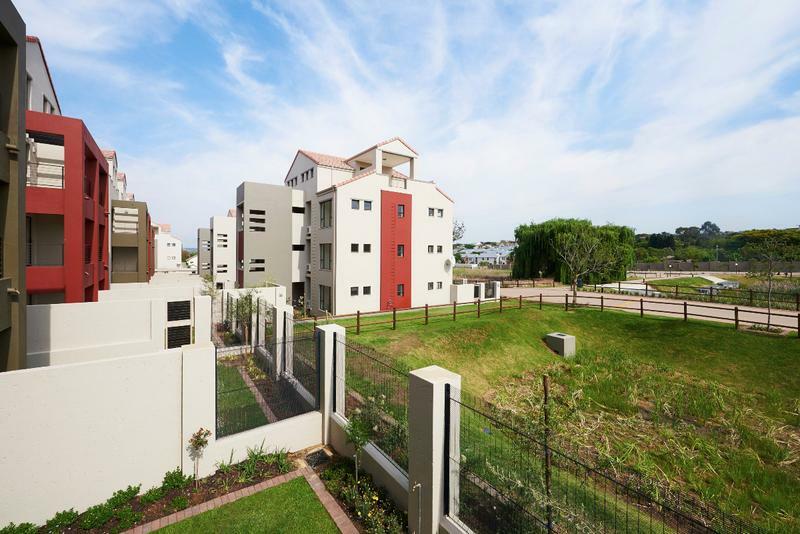 1 Bed 1 bath middle floor apartment for sale at the prestigious Cedar Lofts estate in Fourways. 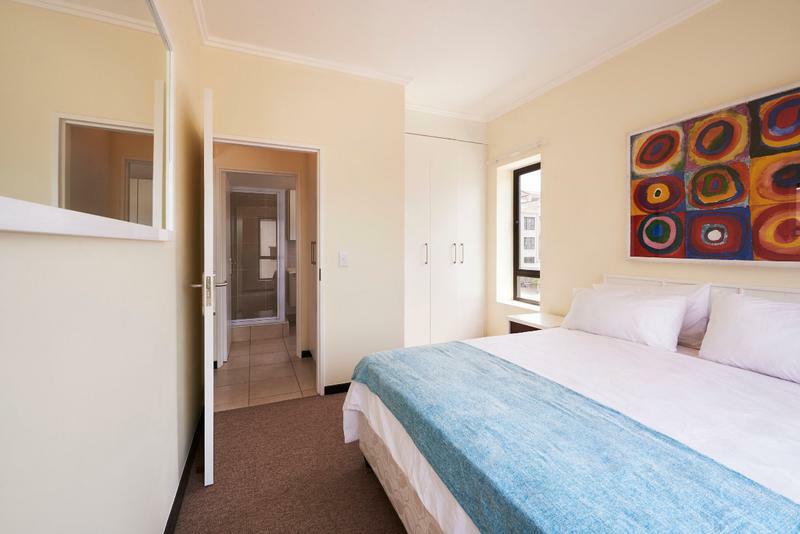 R829,000! 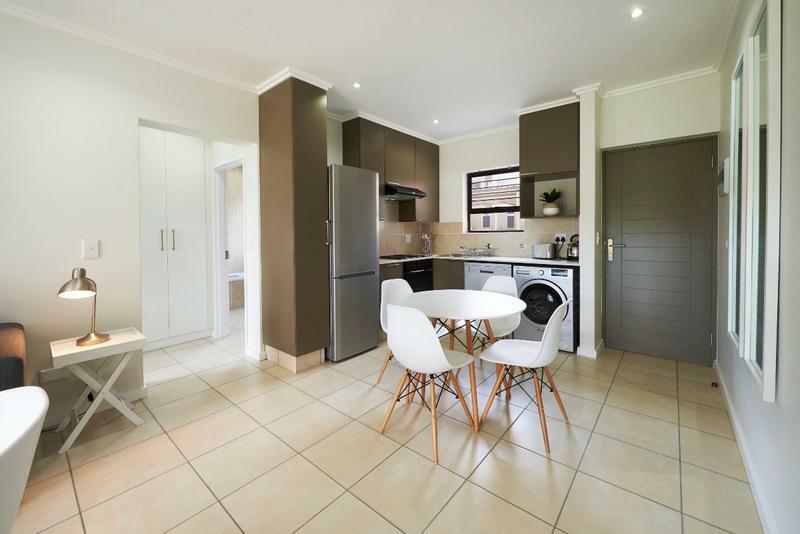 This beautiful 1 bedroom middle floor apartment in the heart of Fourway's Precinct in the sought after Cedar Lofts estate is an ideal investment unit or first time home owners unit. 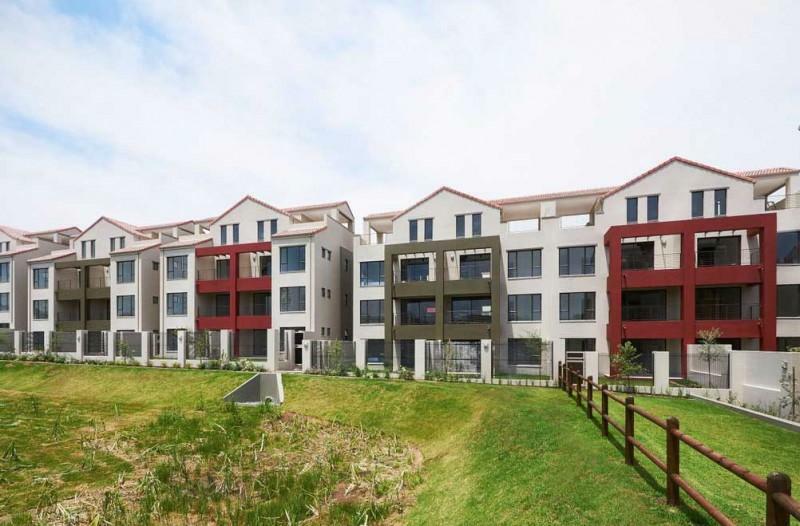 The unique aspect of Cedar Lofts estate is that it is set on a pristine wetland area landscaped beautifully to enable a charming living environment within the walls of the estate. 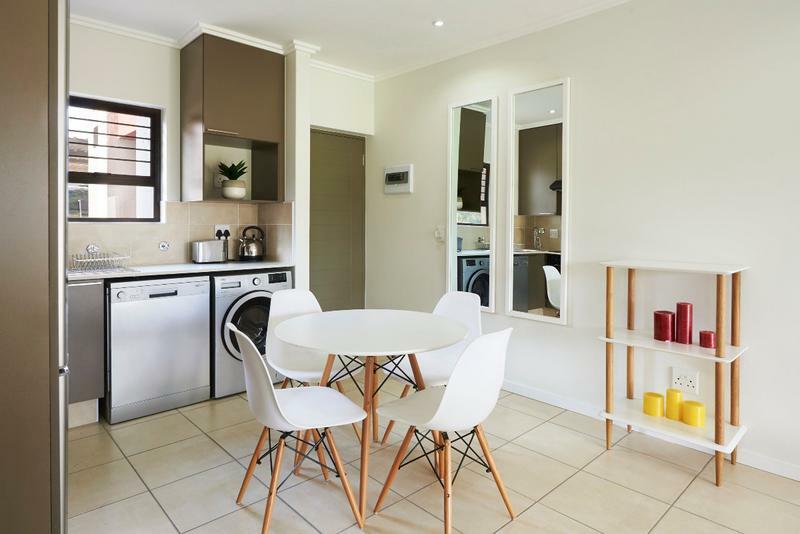 With an open plan lounge/dining area/kitchen and modern finishes, the build quality is what we have come to expect from a Summercon estate. 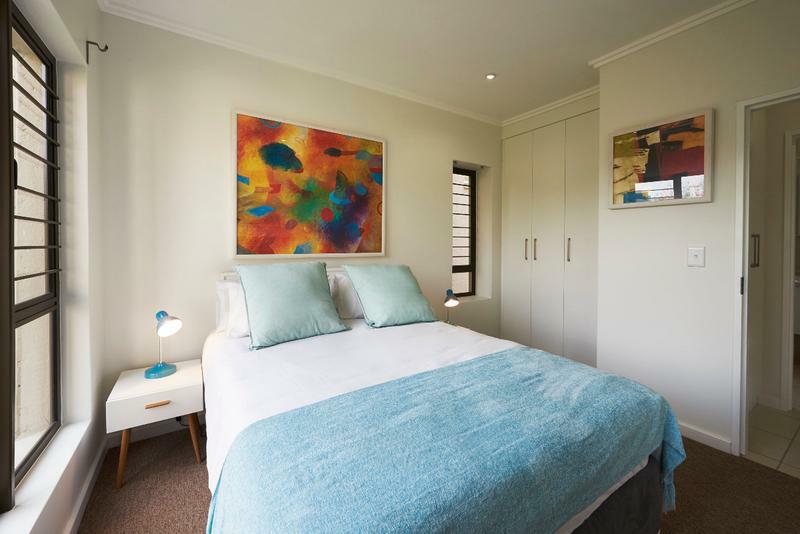 Separate bedroom with built in cupboards and large windows. Linen cupboard in between the bedroom and bathroom. 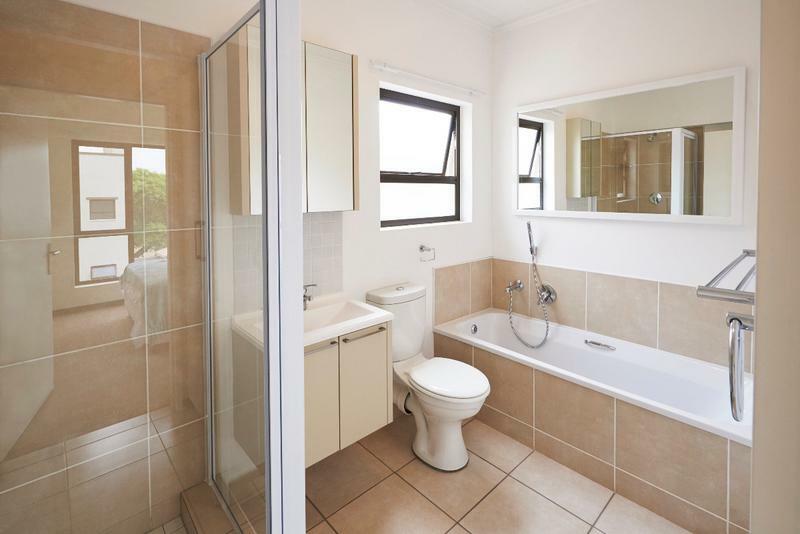 The bathroom is a great size and full with bath and shower. 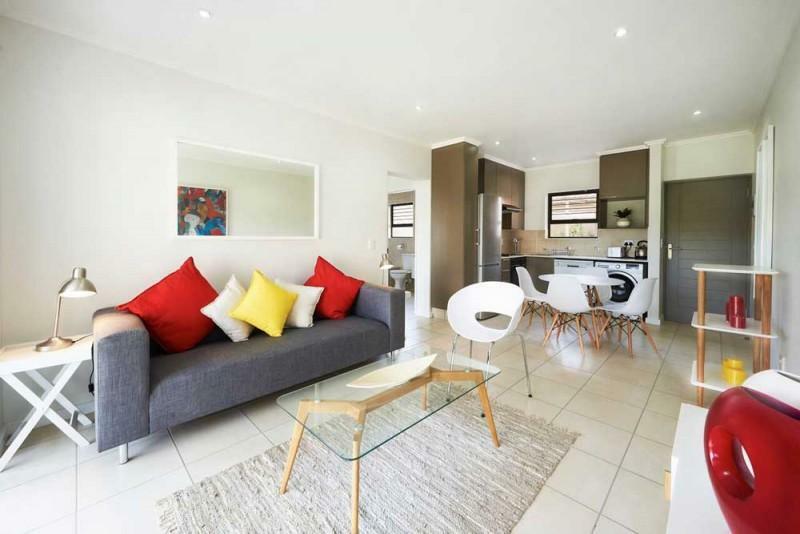 The unit also boasts a covered patio and a single covered parking bay. 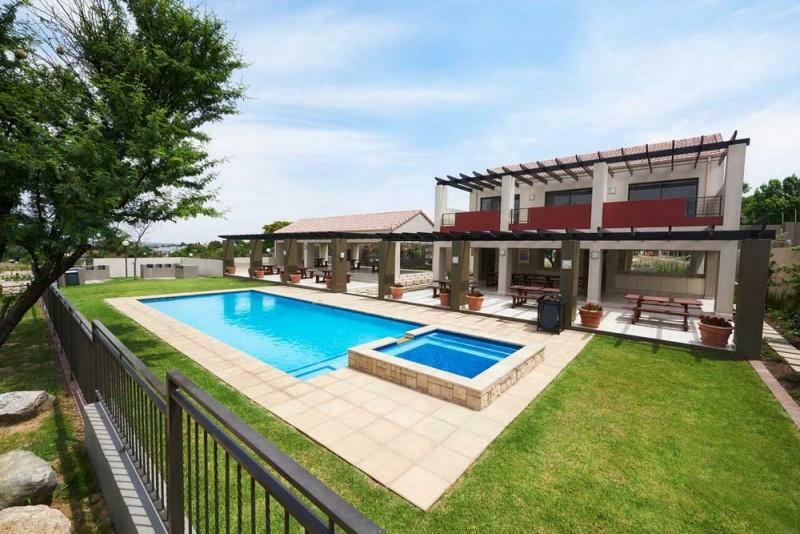 The estate has a clubhouse with swimming pool, braai facilities and plenty visitors parking. 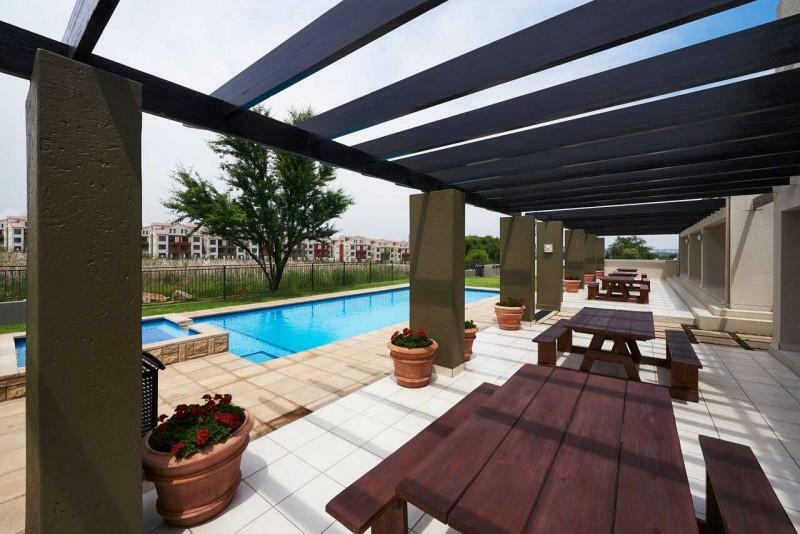 The complex also has outdoor gym equipment and viewing decks overlooking the beautiful wetland area.